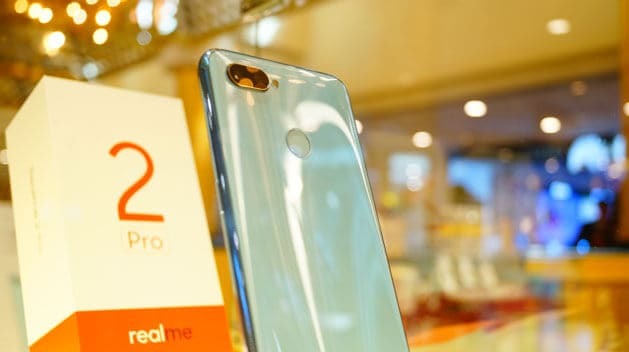 KUALA LUMPUR, 26 November 2018 – Realme, the emerging smartphone brand that is taking Malaysia by storm since November 7 has sold like hot cakes since announcing the availability of its range of smartphones at various resellers in the country. 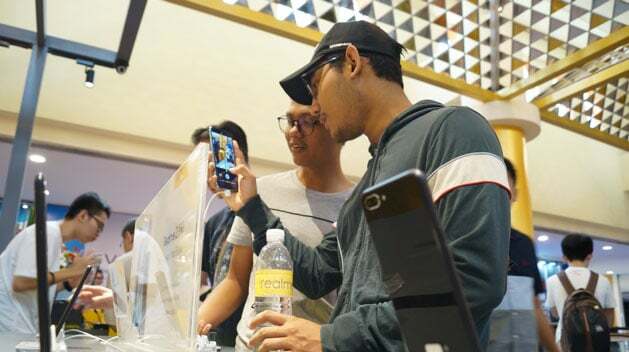 Initially only available via online sites such as Shopee and Lazada, fans excitedly tested and purchased their Realme smartphones at the 500 authorized locations that offered the devices in-store across Malaysia. 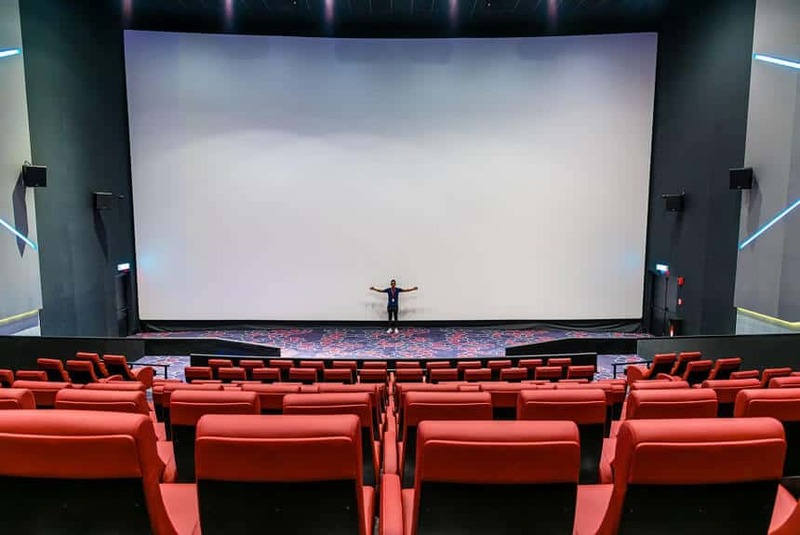 Since its launch, Realme has achieved many significant online successes on both Shopee and LAZADA . 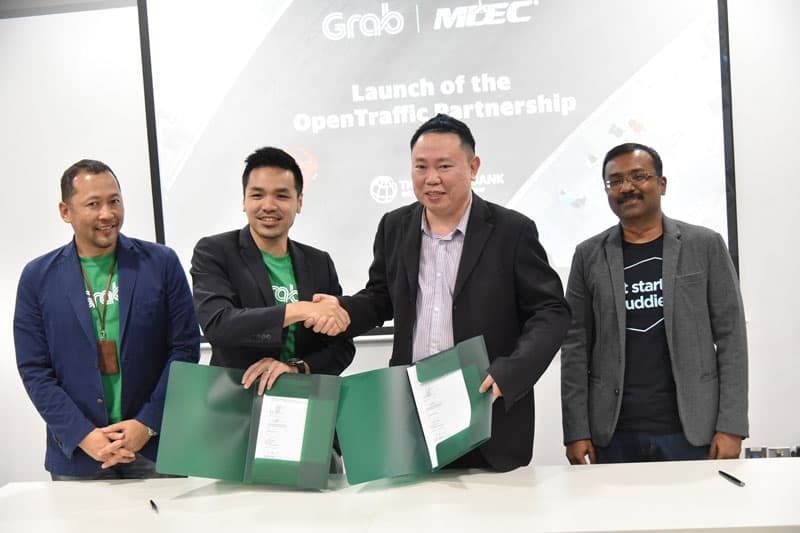 With online sales surging positively, venturing offline was the next step in an integrated approach to make the devices more accessible to all Malaysians, and to consistently provide a holistic consumer experience that embodies power meets style. While online and offline sales platforms are just channels, what’s most important is the best-quality products which Realme is able to provide to customers.